The minimum they are looking to spend is in the 2-4 million pound region up to a limit of 15 million pounds. If you are thinking of selling your school then talk to us as this client is willing to act quickly, on good terms. 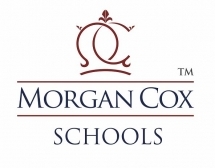 Contact Morgan Cox schools for more details.